Glotech February Competition – Win a Bosch washing machine! Welcome to Glotech Repair’s NEW monthly appliance competition. 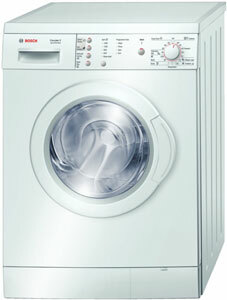 This month we are giving away a Bosch WAE28165GB washing machine worth over £350. The winner will be drawn and announced on March 1st. Good luck to those taking part!